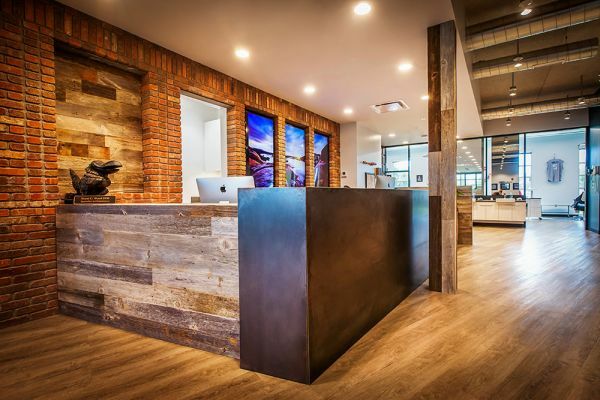 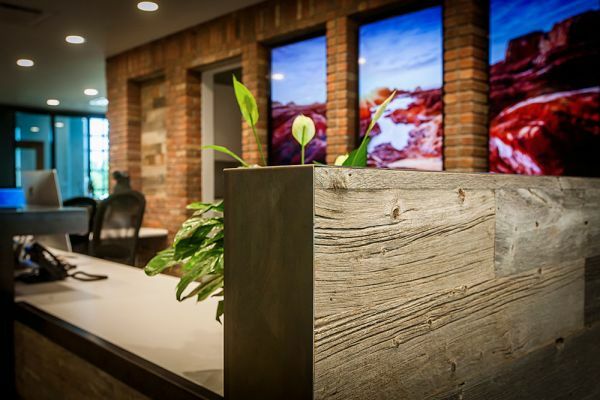 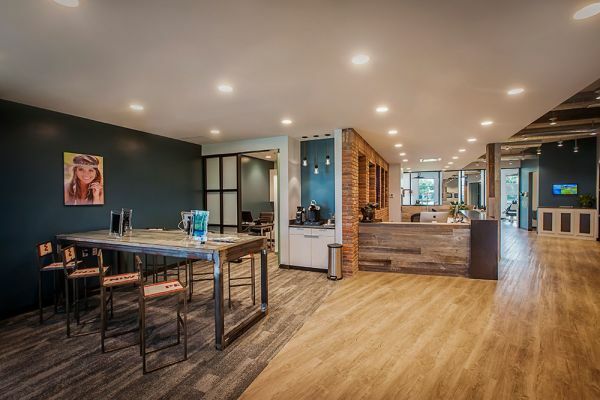 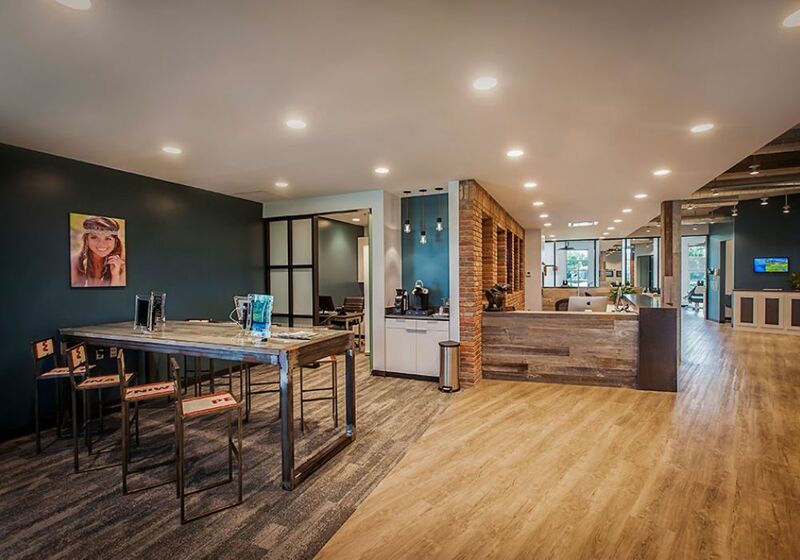 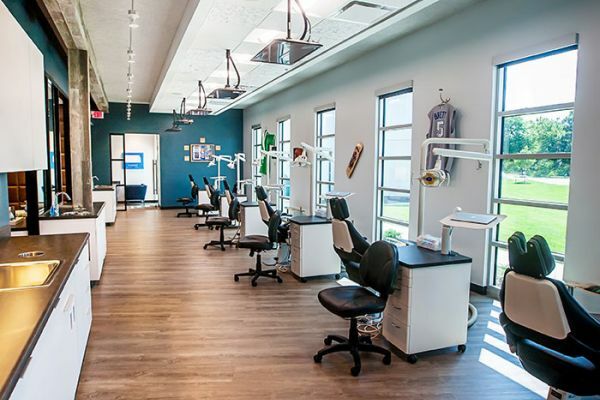 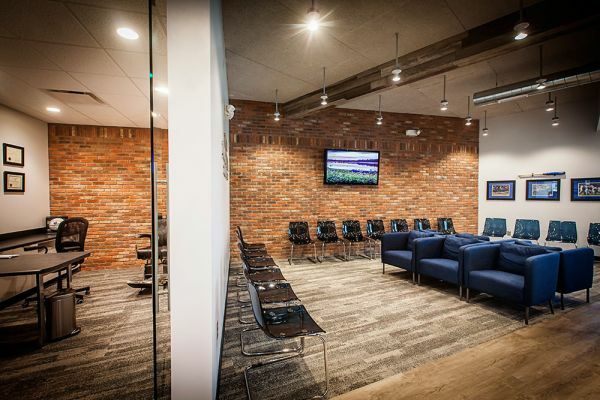 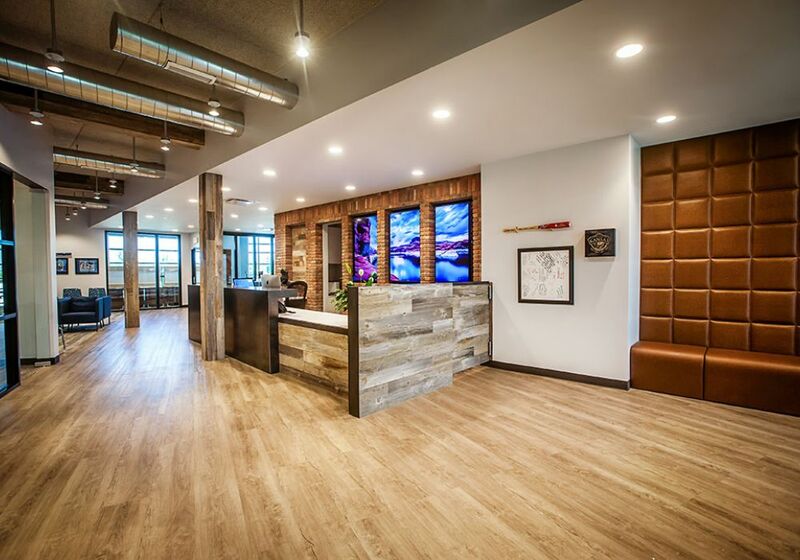 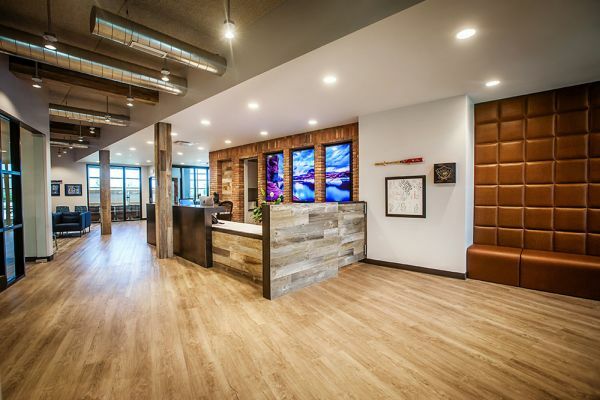 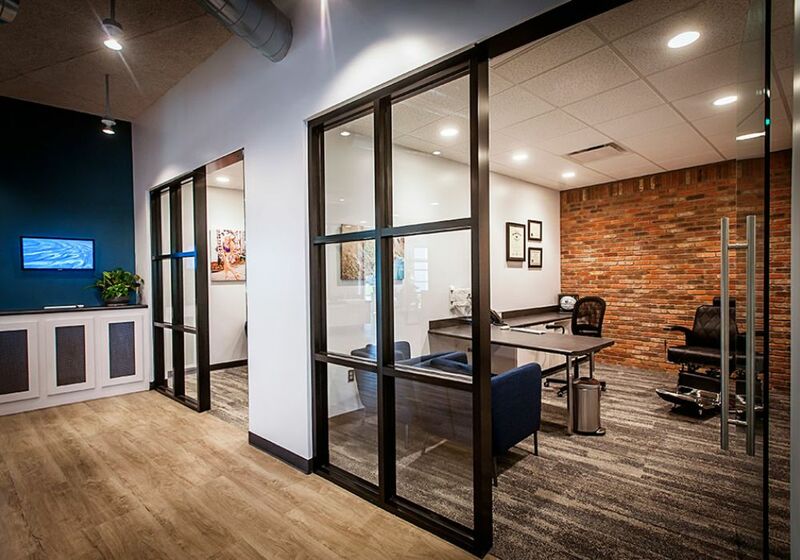 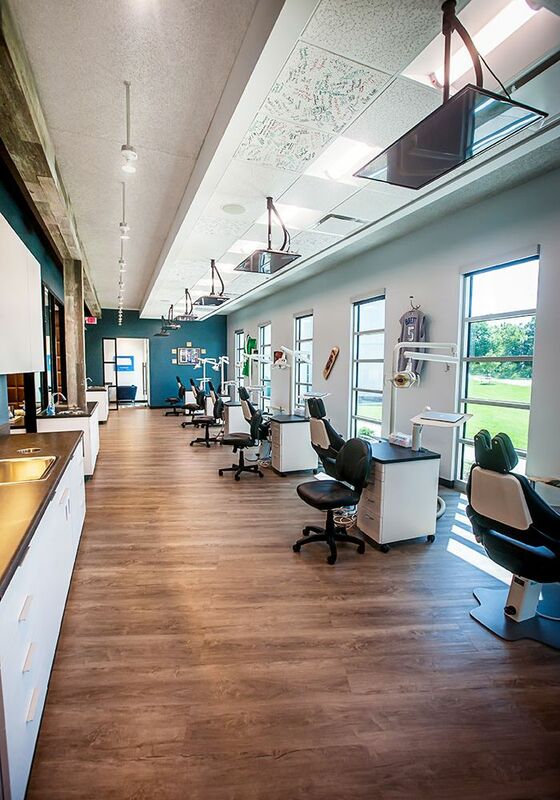 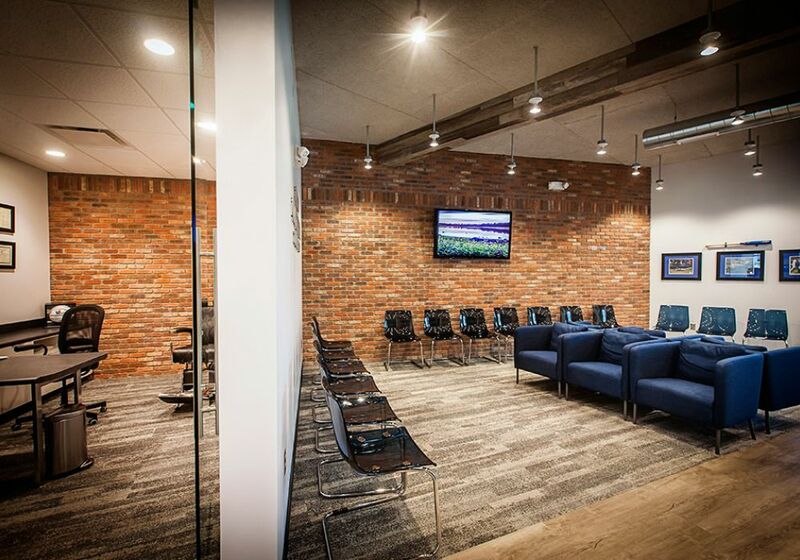 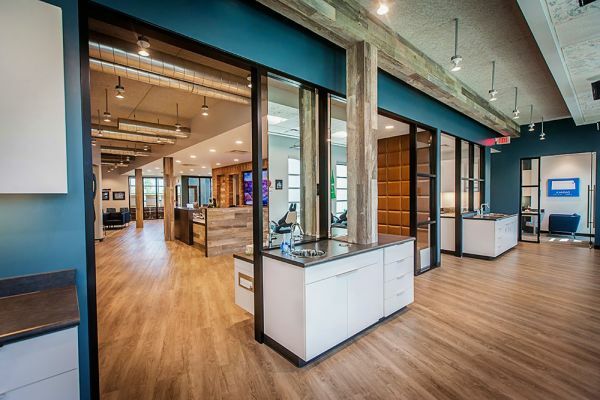 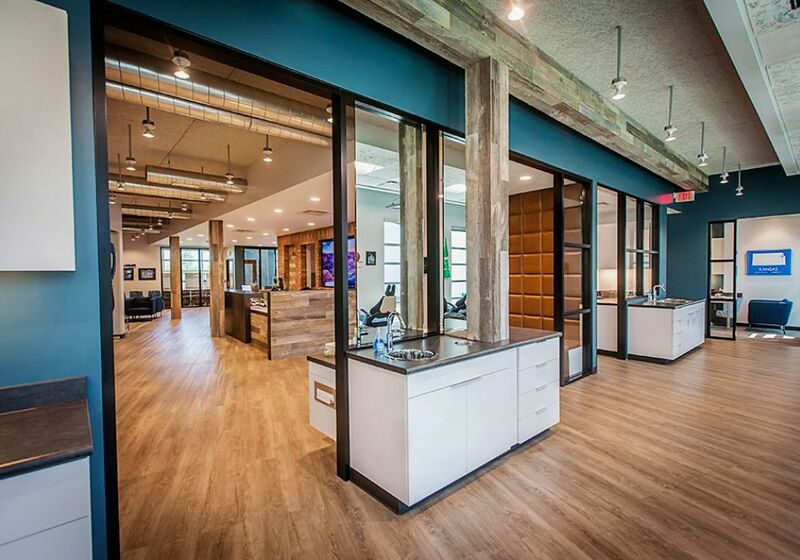 Reclaimed wood, exposed brick and steel define the space that creates a unique environment for staff and patients at Oread Orthodontics. 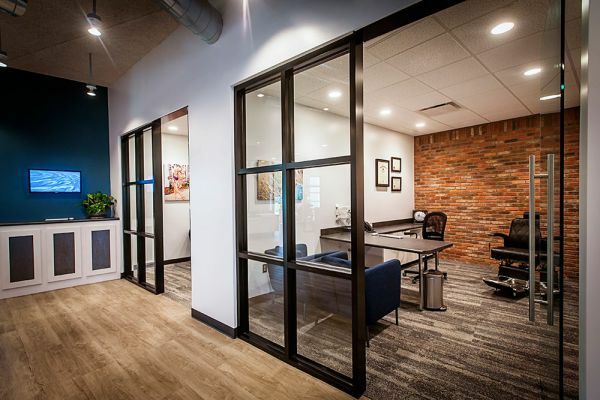 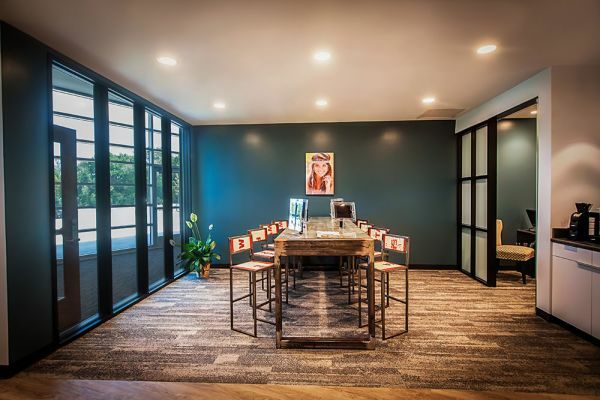 The 4,400 square foot office contains an open six chair exam bay with enclosed offices and consult spaces and a finished basement area for staff meetings. 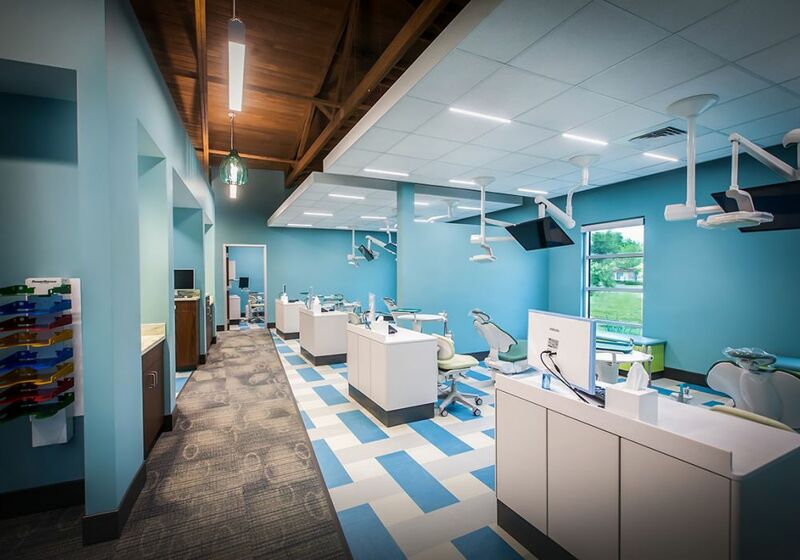 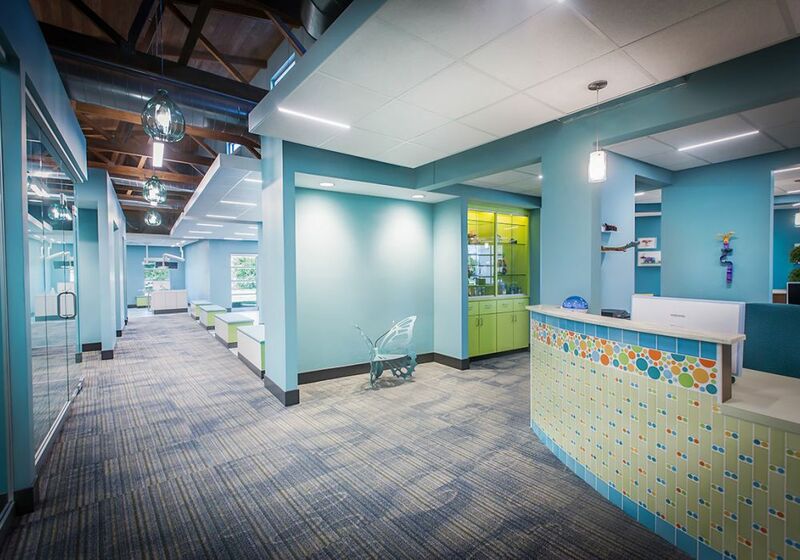 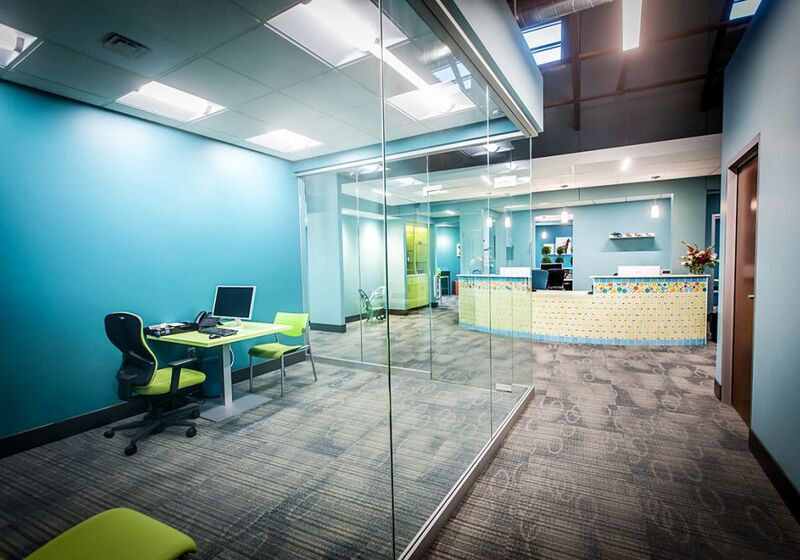 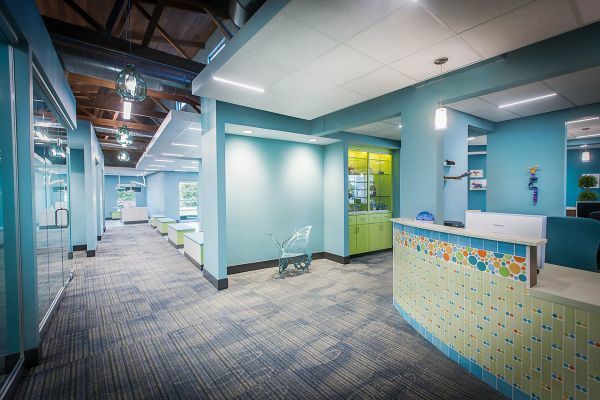 The 8,500 square foot dental office for Growing Smiles houses 12 operatories and supporting lab and staff spaces. 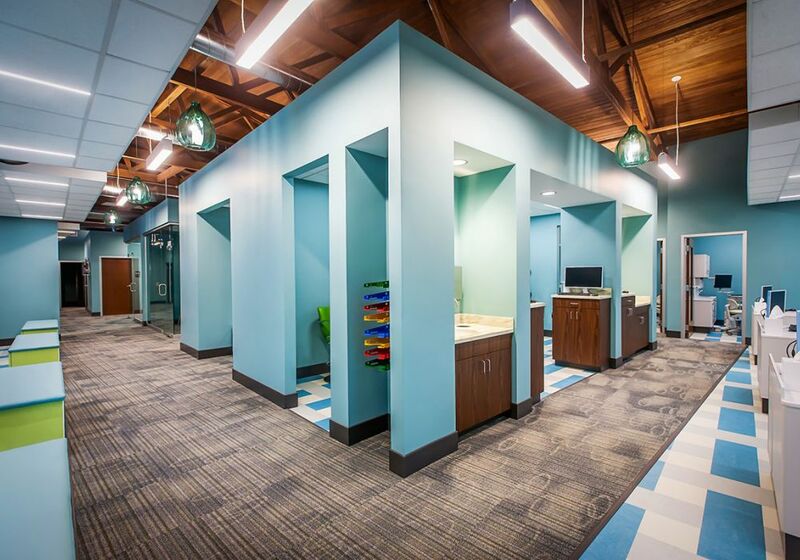 Unique features of the space included exposed wood trusses and wood ceiling and a glass enclosed tower with a children’s play structure. 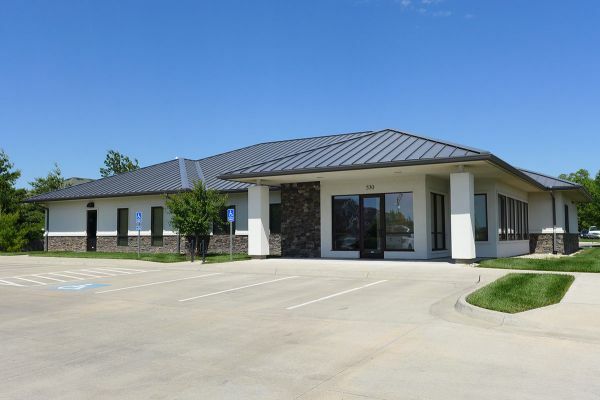 Peterson, Krische, Van Horn D.D.S. 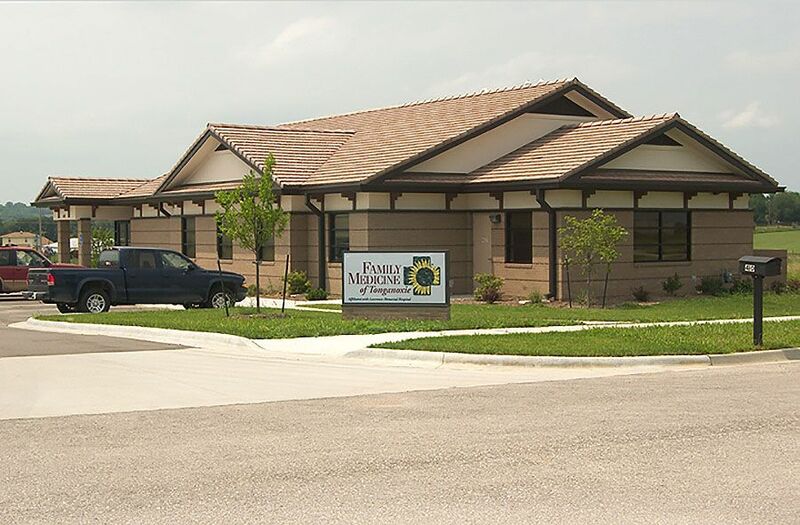 Lawrence Memorial Hospital extended their presence to cover several of the communities surrounding Lawrence. 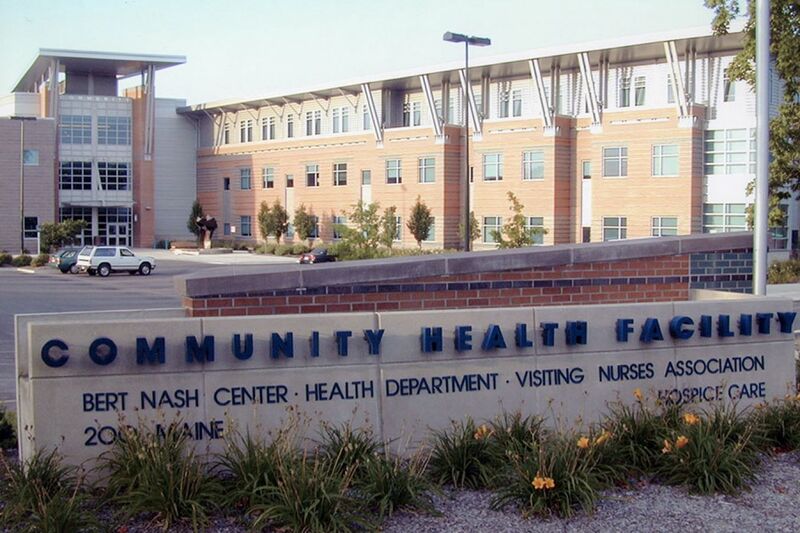 They contracted with B.A. Green to provide design-build services to construct a physician’s office in the city of Tonganoxie, Kansas. The resulting project was a 2,885 square foot building containing exam rooms, waiting & staff areas as well as an x-ray room. 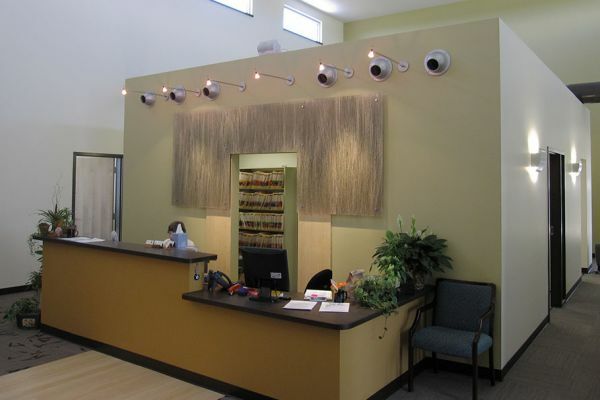 Pre-planning during the design phase resulted in a design that would ultimately allow the structure to be easily added on to as the communities needs increased. 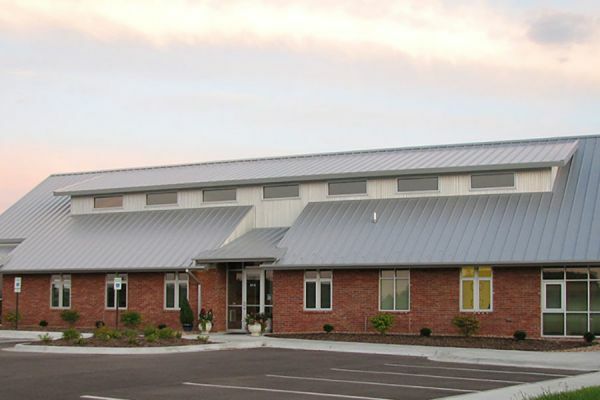 This 85,500 square foot project was completed in 2000. 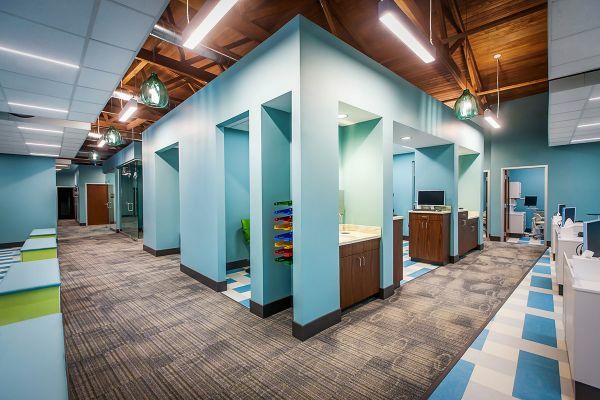 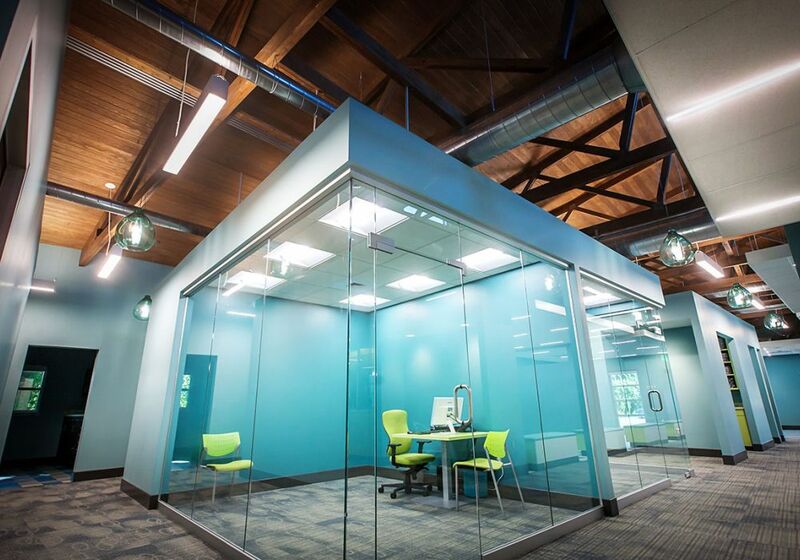 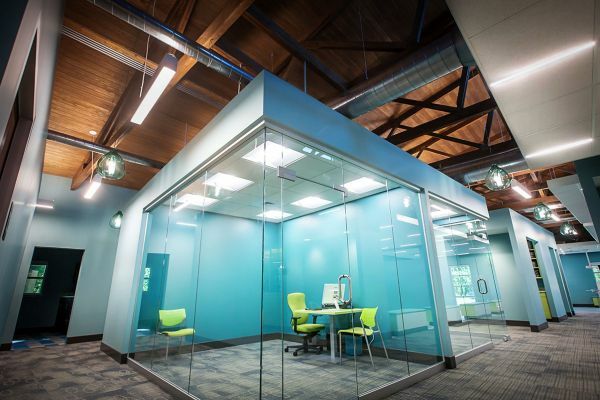 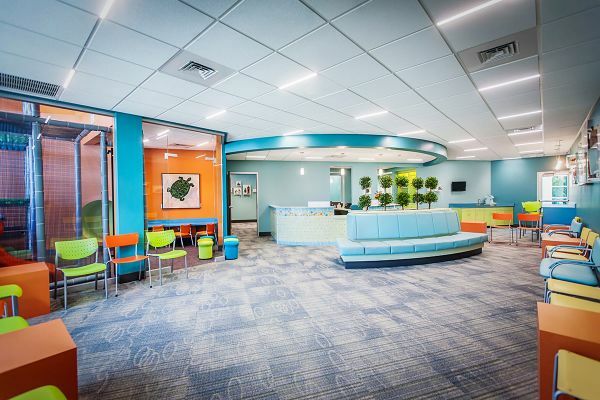 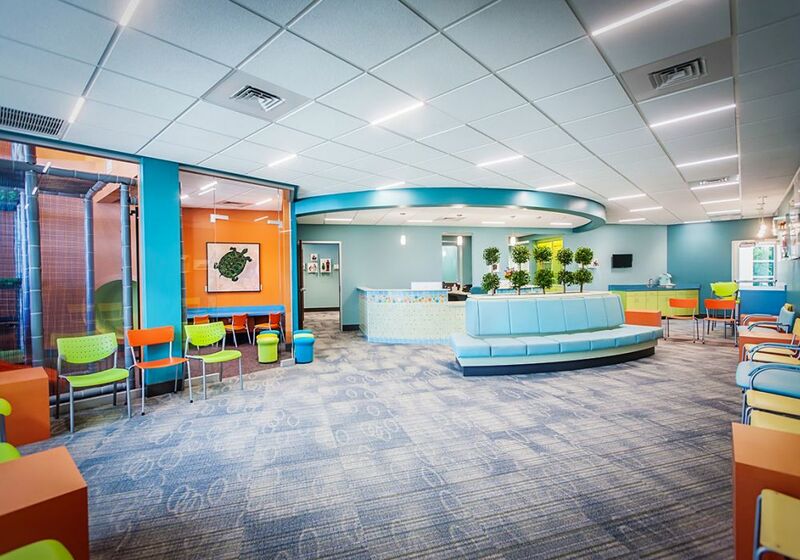 The project entailed construction of a new building to provide offices for three healthcare agencies which were housed in an aging wing of Lawrence Memorial Hospital. 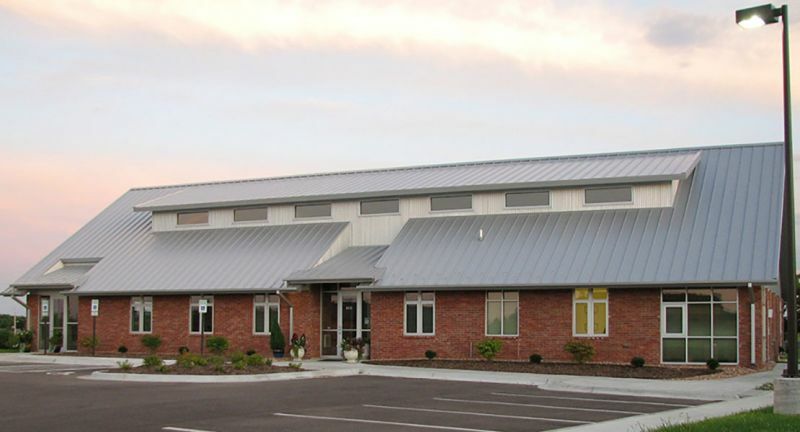 The building consists of structural steel frame, metal stud walls, concrete shear walls, and brick, glass, and aluminum panel exterior. In addition to the new building, we phased construction of initial public improvements (streets and utilities) as well as post construction demolition of a vacated wing of Lawrence Memorial Hospital.